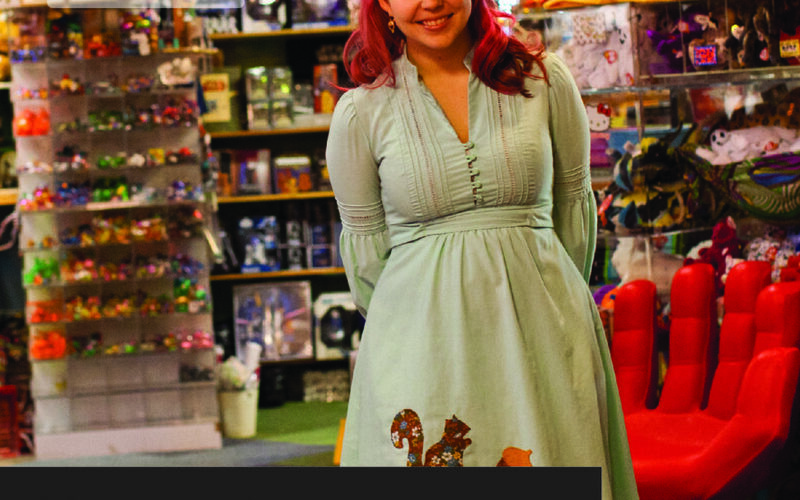 We were lucky enough to spend some time with the Lizzy Newsome, head toy curator, at the Toy Joy store in Austin, Texas. With the new Business Photos, you can explore everything this store has to offer and all the unique toys they have. The Business Photos pilot program gives business owners an easy way to get customers in the door online using interactive, high-quality, 360-degree images of their business – results appear on Google Maps, Google Places, and Google search. The new Trusted Photographer program allows you to connect with us to bring your business to life. Getting started is easy: either email or call a photographer in your area to schedule a time and agree on a price that you will pay the photographer for a photoshoot of your business.